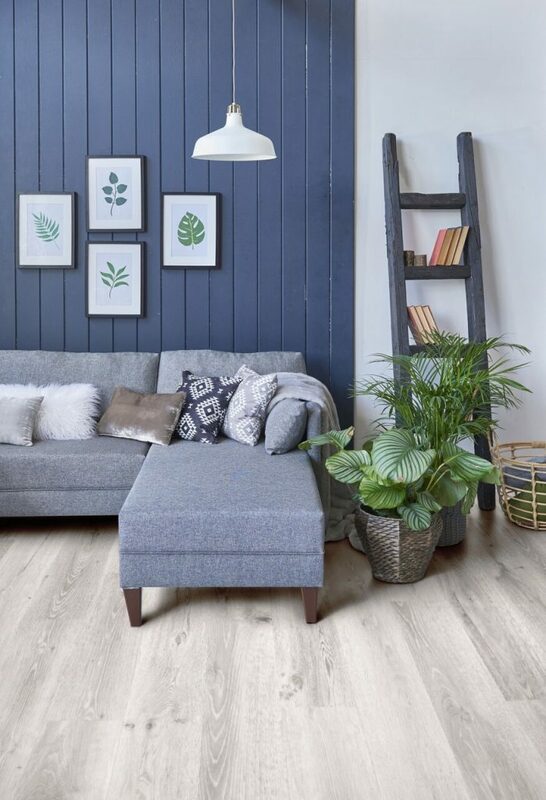 We are proud to officially announce the launch of one of our newest flooring options – the Cascade series of SPC, inspired by and named after majestic American waterfalls. 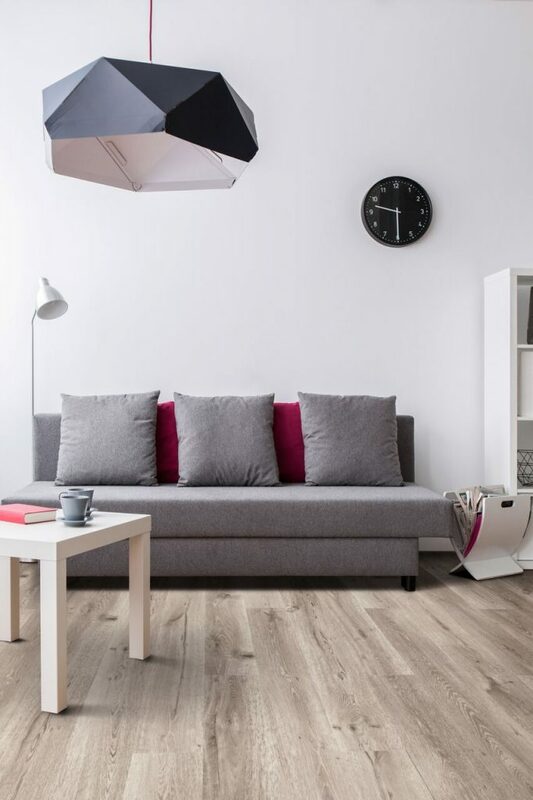 What is SPC and how does it measure up to other flooring options? Let’s delve into it together and also preview some of the beautiful colors that are offered in this series. So, why choose SPC (Stone Polymer Composite) for your home or business? SPC is one of the most cost-effective floors on the market today. The Cascade series offers the luxury aesthetic and even the texture of real wood at a fraction of the cost. The Cascade series has a click installation system and can be installed nearly anywhere including bathrooms, kitchens, and basements. The Cascade is easy to cut and there is no glue and no additional underlayment required. 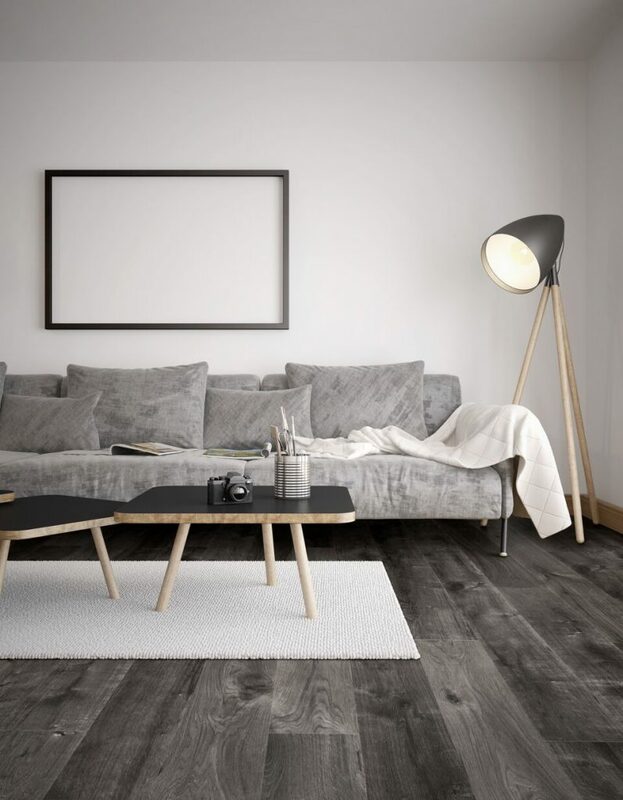 Each plank comes complete with attached UrbanShield Premium underlayment which offers extra cushioning that adds to comfort, softens sound, and resists moisture. 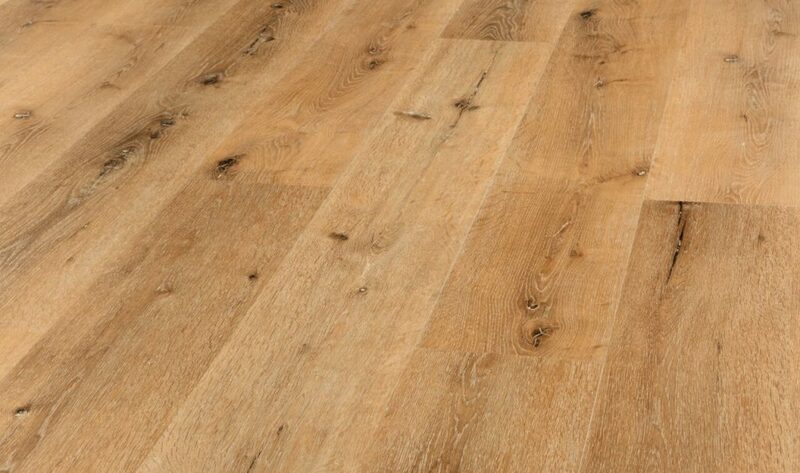 Cascade has embossed grain which gives it a realistic appearance with the look and feel of natural wood. 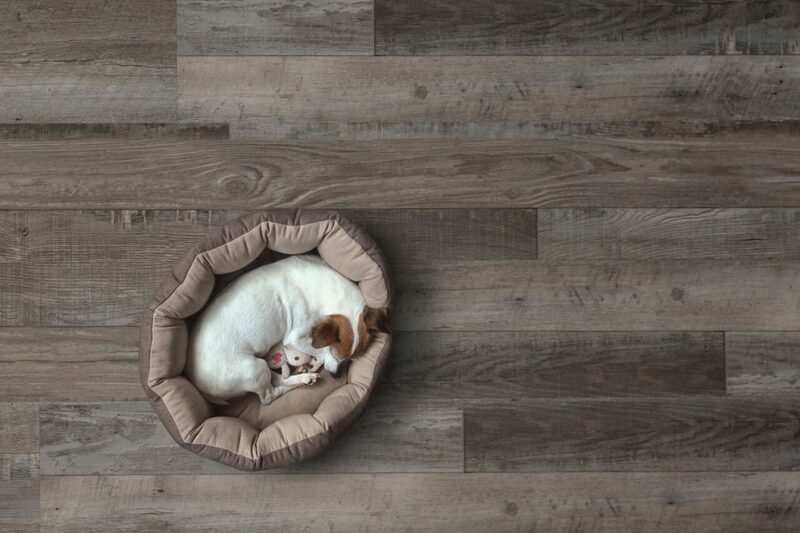 The Cascade series offers planks in 7″, 7.5″, and 9″ widths in a multitude of different colors and grain patterns. The Cascade series is pet friendly! Its waterproof surface repels water and it is scratch and stain resistant. Cascade is 100% waterproof and is resistant to fading, scratches, dents, and stains! 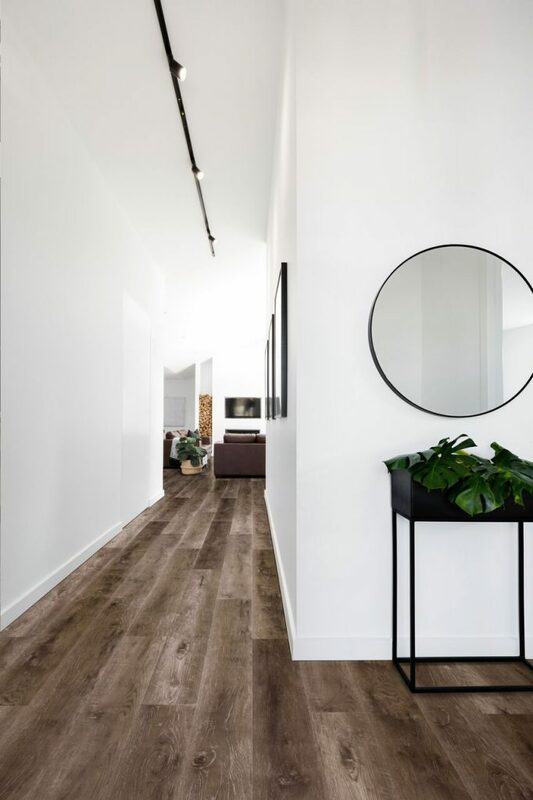 These features make this floor ideal for households with pets and children.